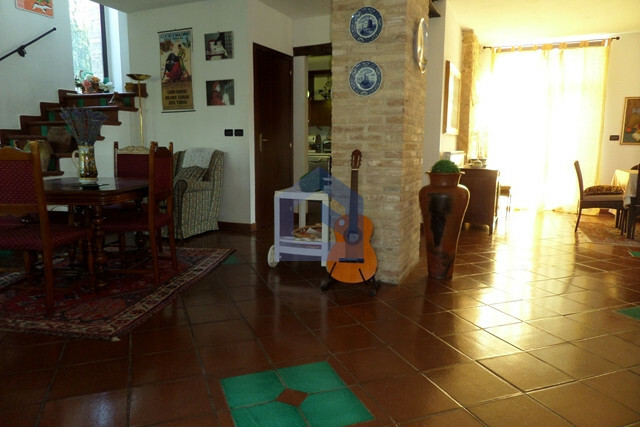 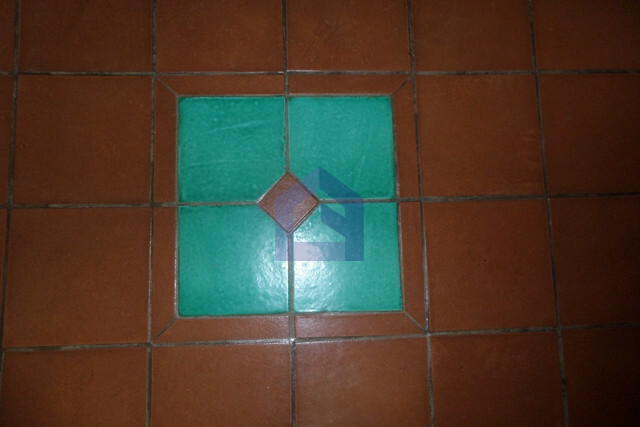 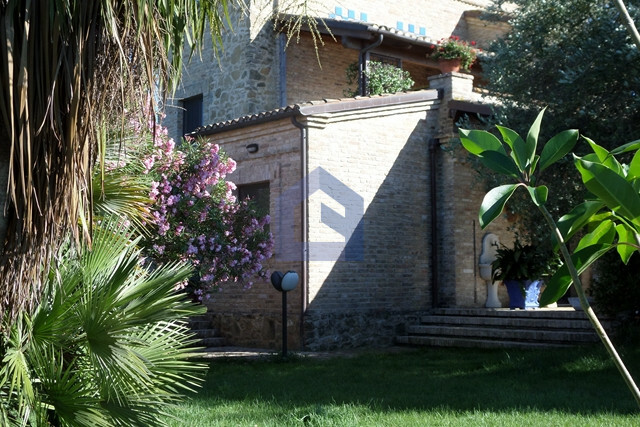 Villa with basement floor, garden and seaview terrace. 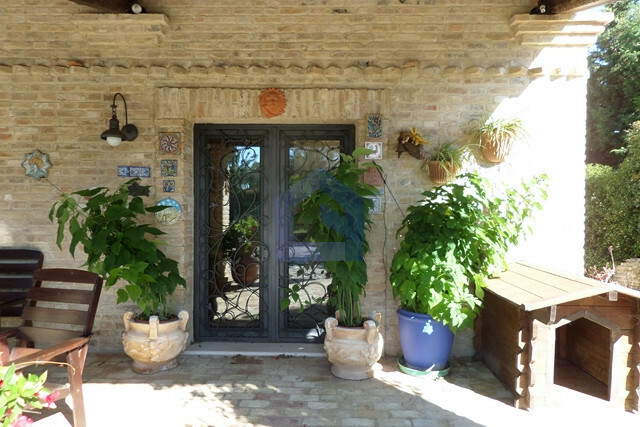 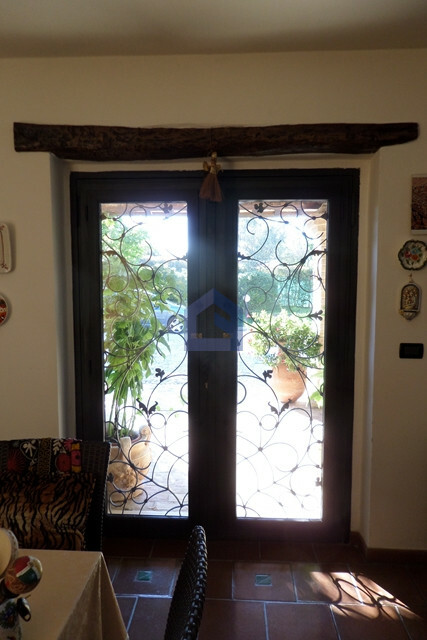 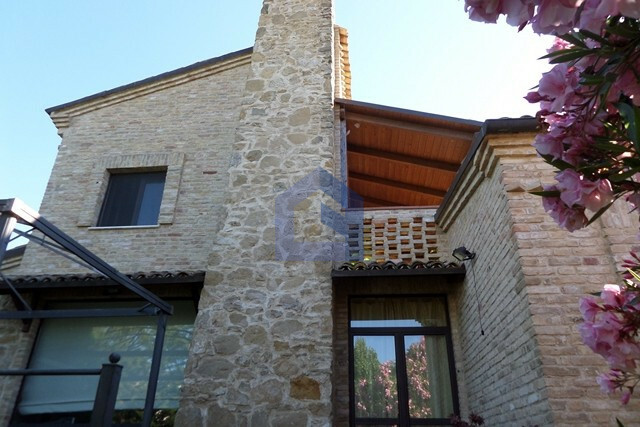 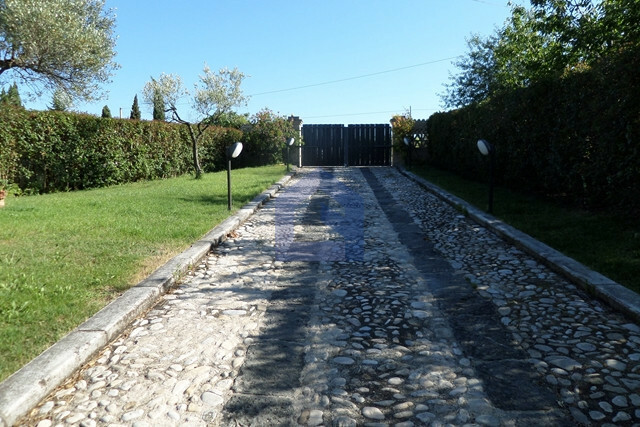 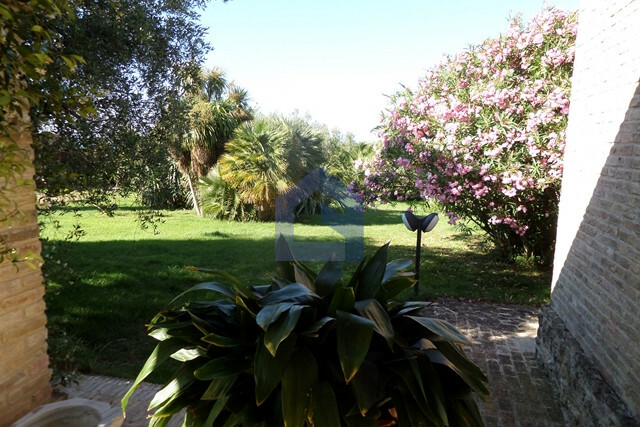 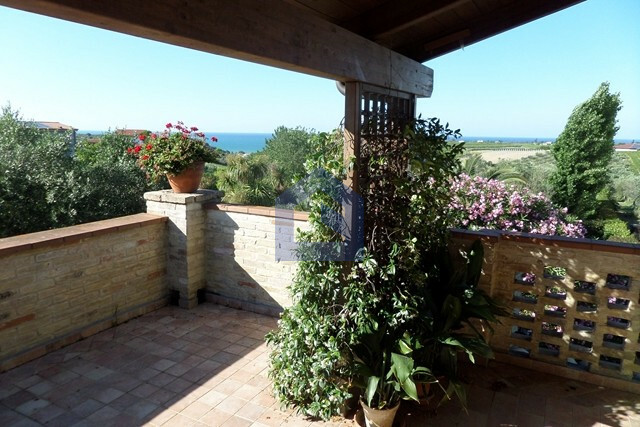 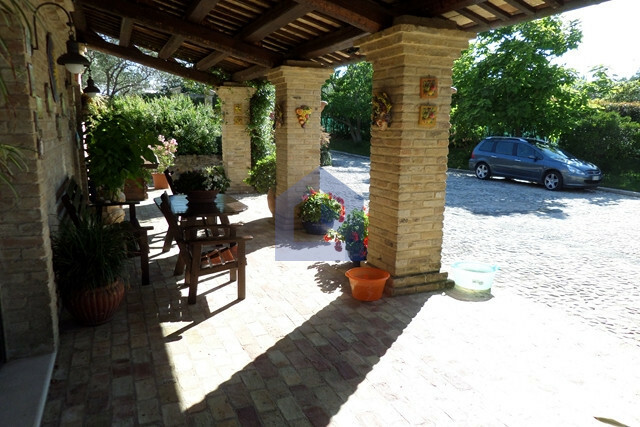 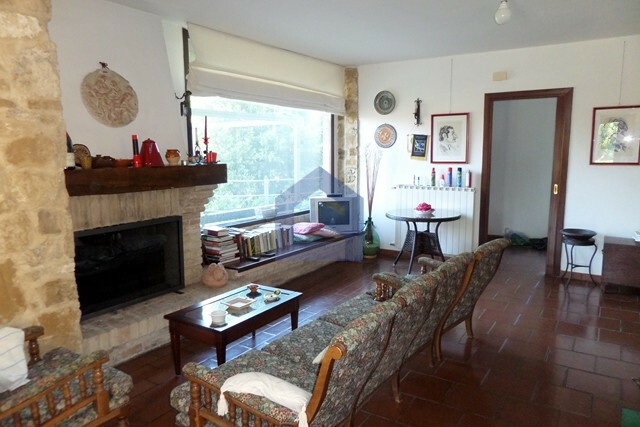 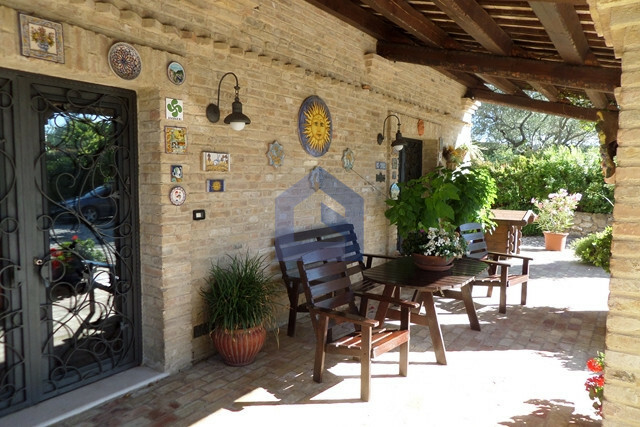 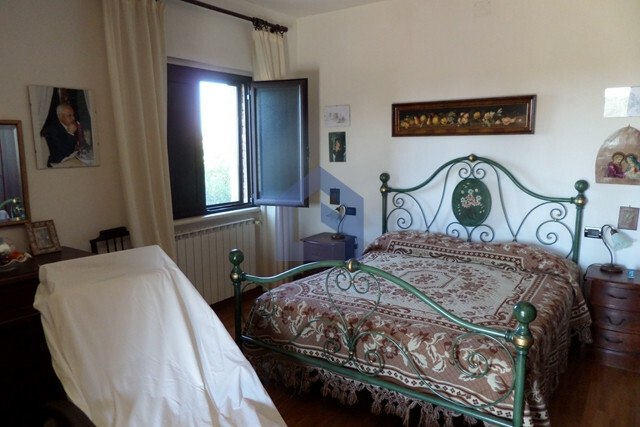 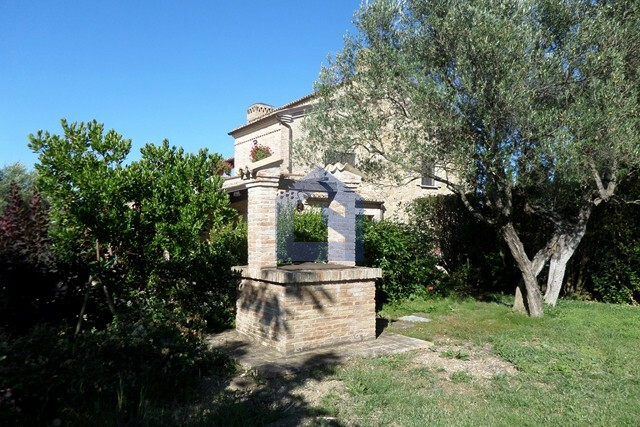 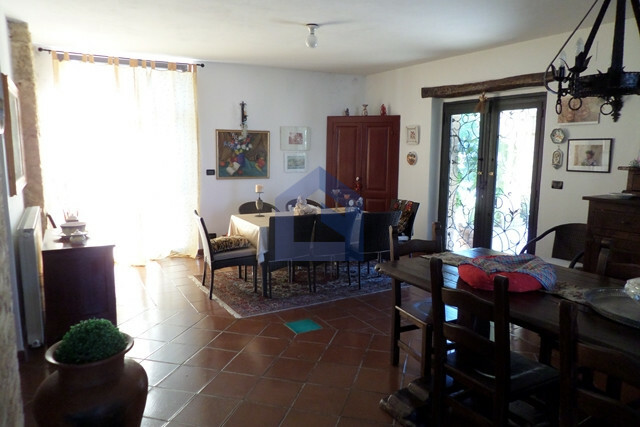 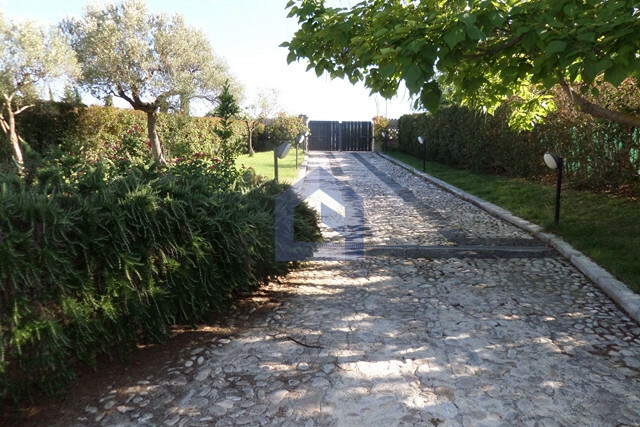 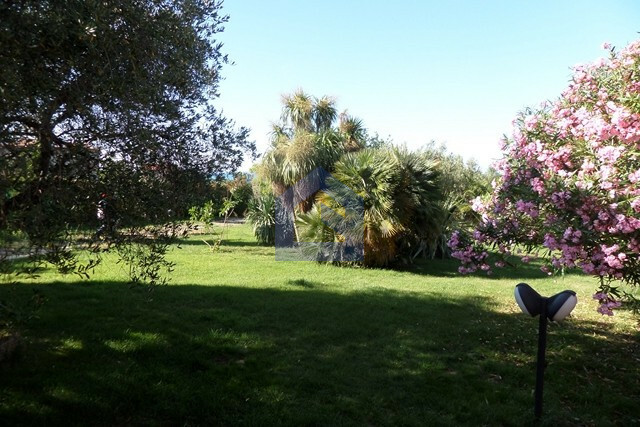 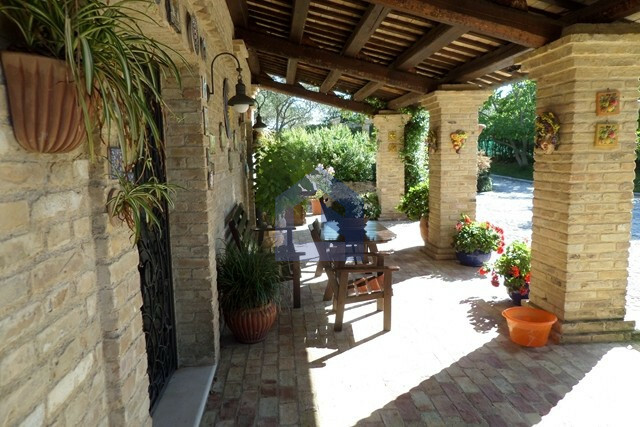 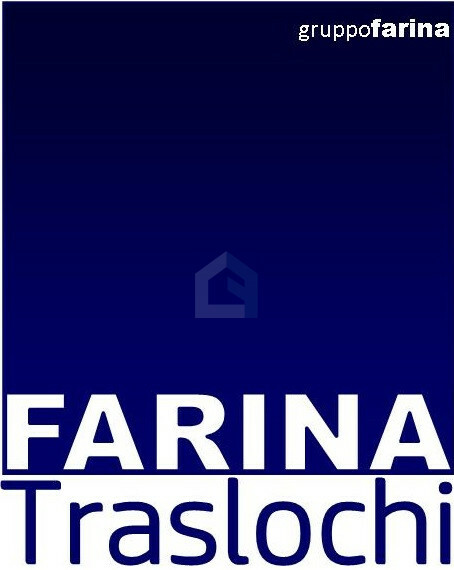 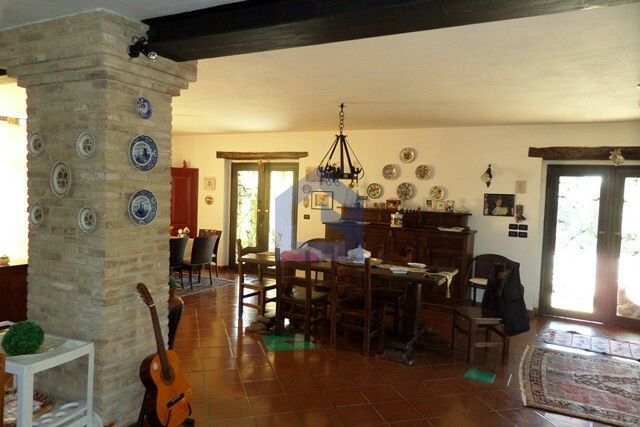 In Ortona, lovely village along the beautiful “Coast of Trabocchi”, we propose for sale a wonderful villa, surrounded by greenery, with land of 10000 sq mt. 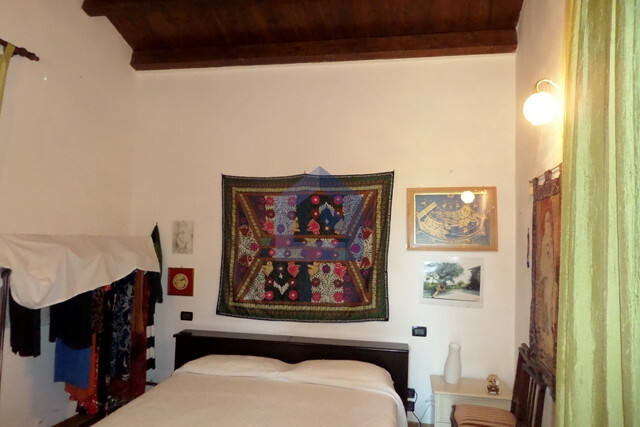 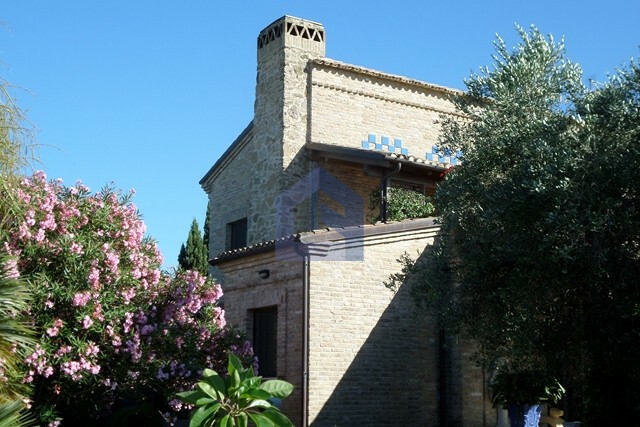 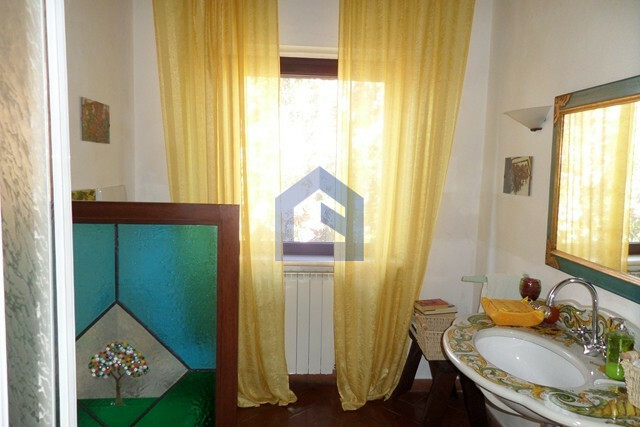 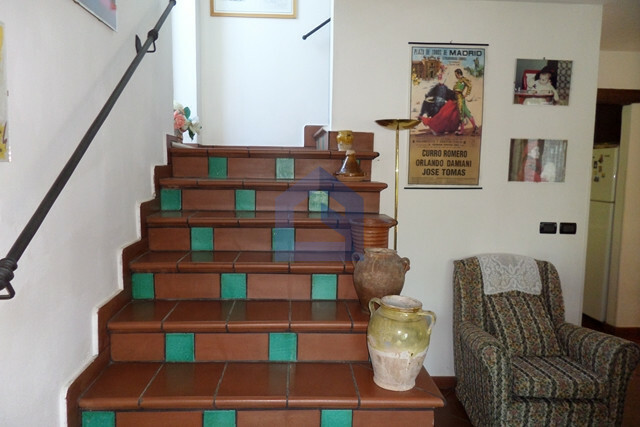 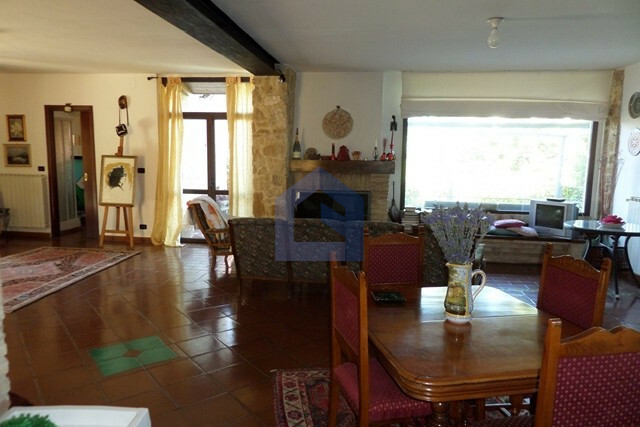 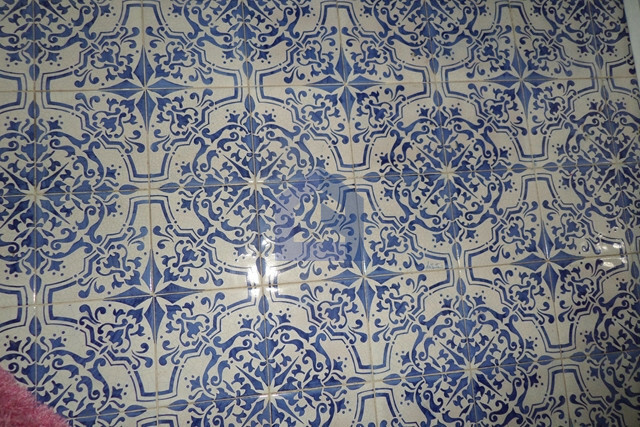 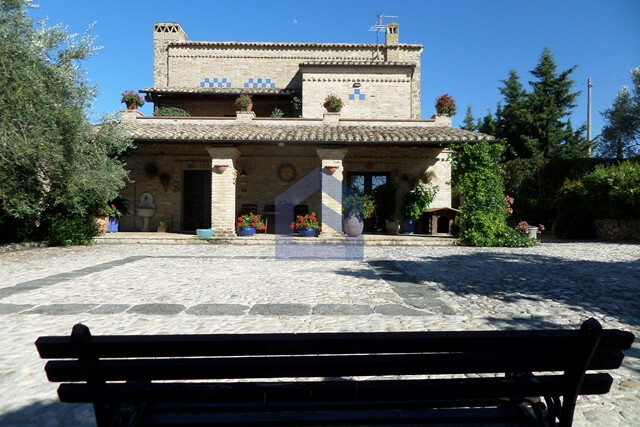 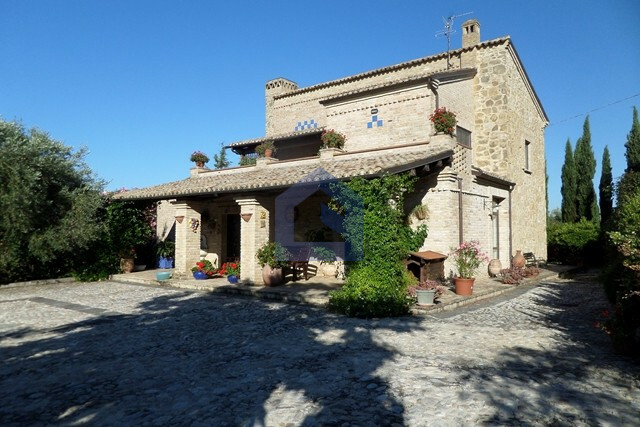 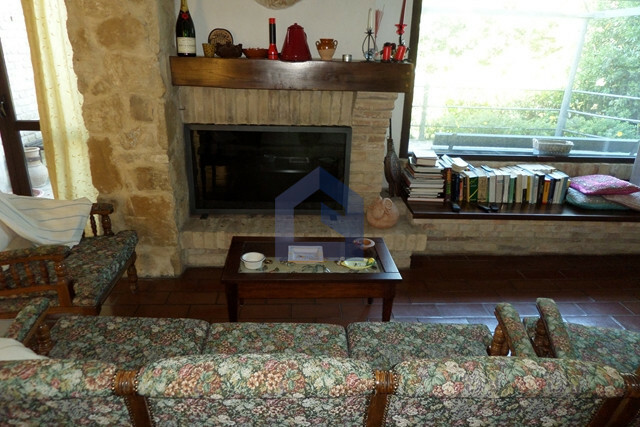 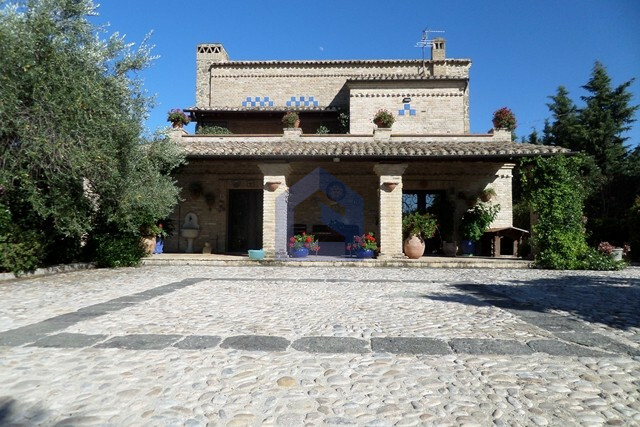 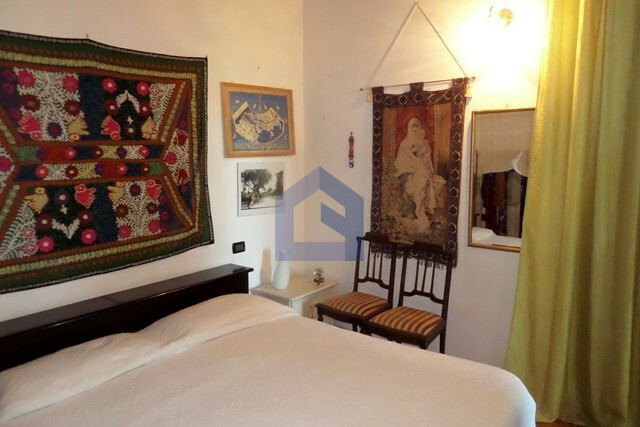 This villa has the aspect of an old country house but at the same time it offers you all the comfort you may need. 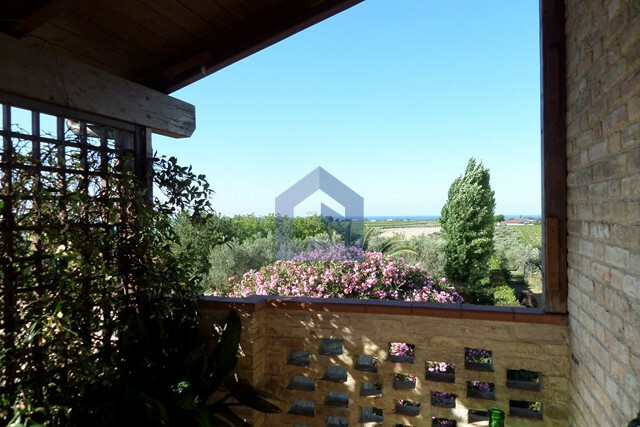 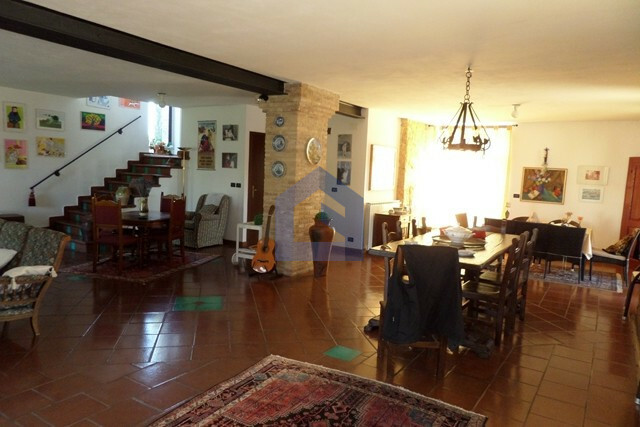 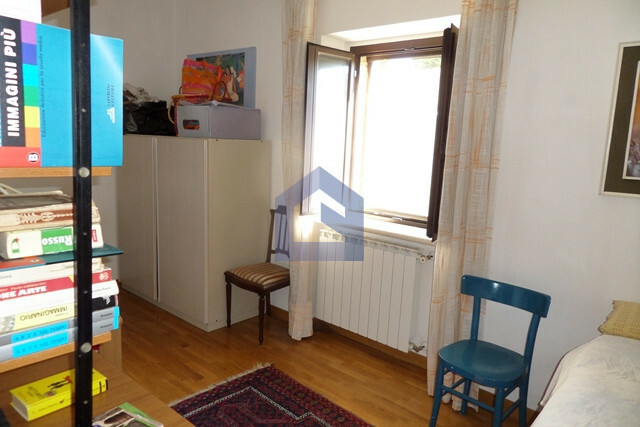 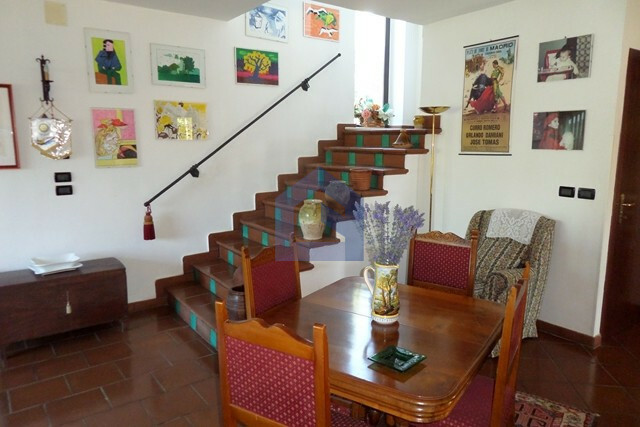 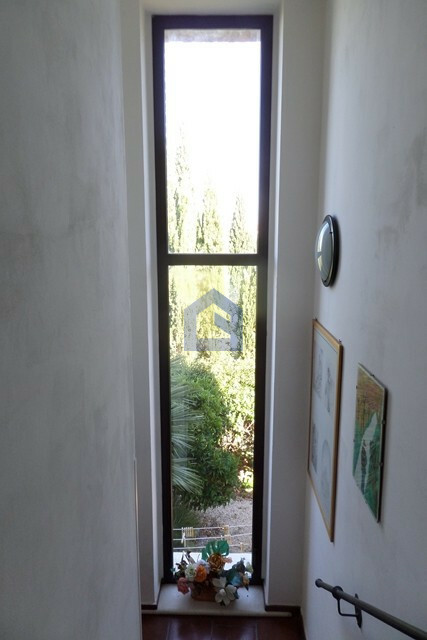 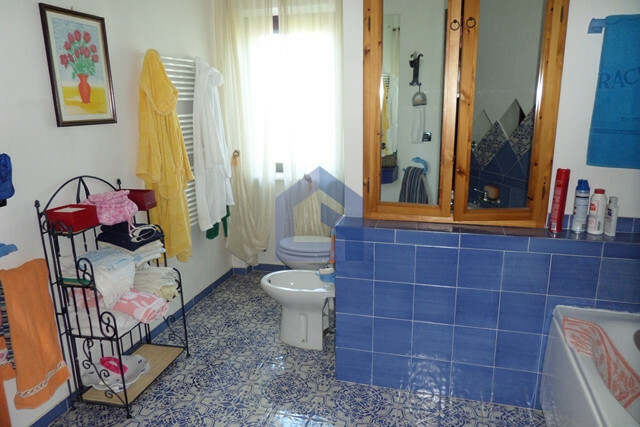 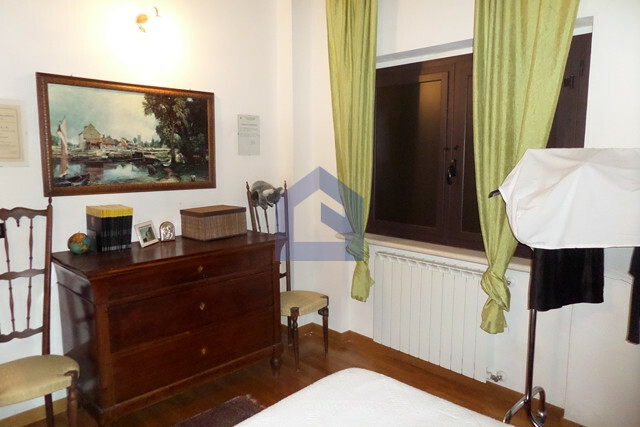 It is composed as follows: basement floor, first floor with living area, kitchen and bathroom, first floor with three bedrooms, another bathroom and a beautiful terrace, from which you can admire the Adriatic Sea. 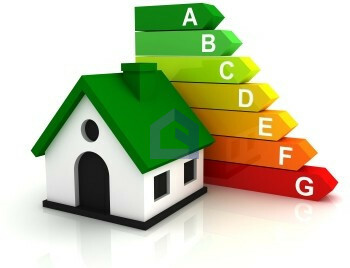 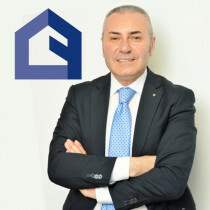 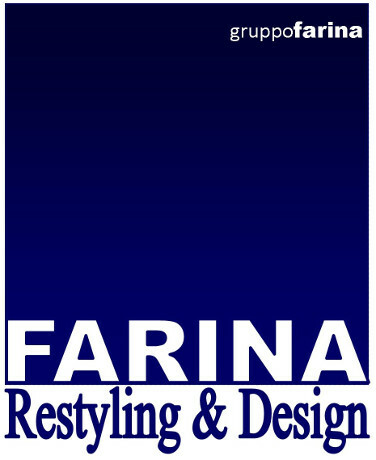 Do not miss the opportunity of having the house of your dreams!